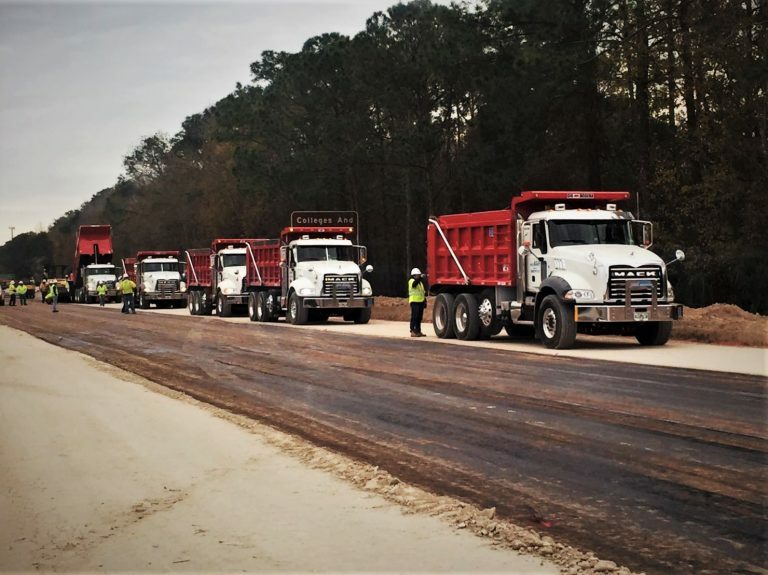 Since 2000, TransPremier has been building trustworthy partnerships with leading asphalt contractors. 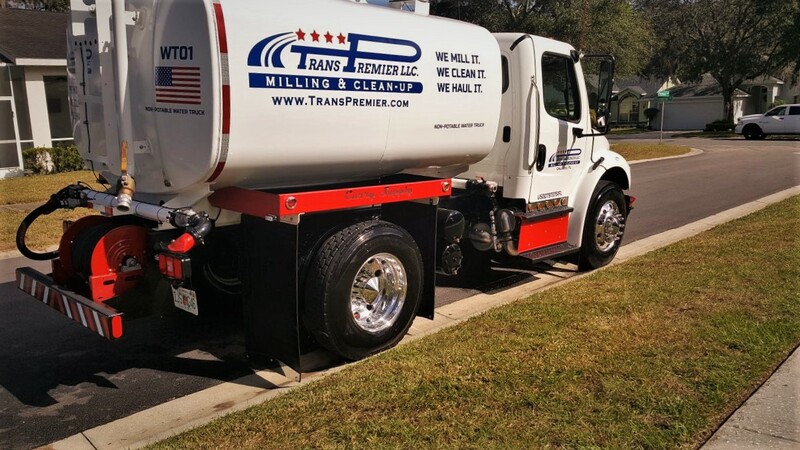 Our clients choose TransPremier because they value our mission of safety, integrity, and efficiency. 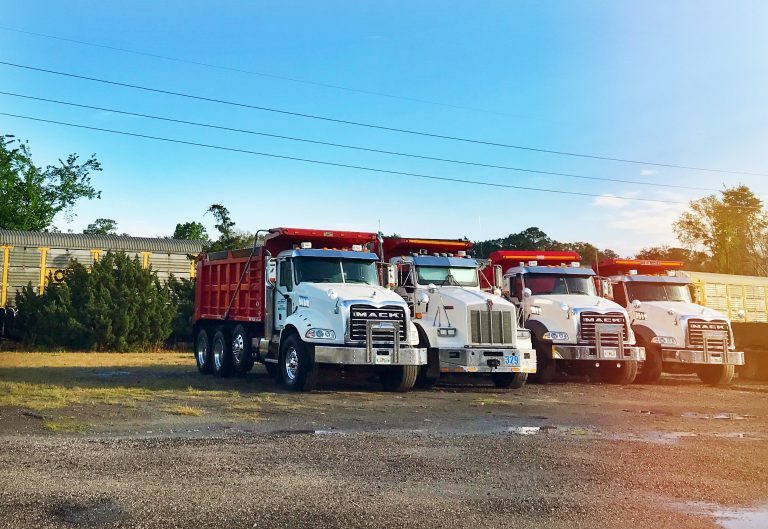 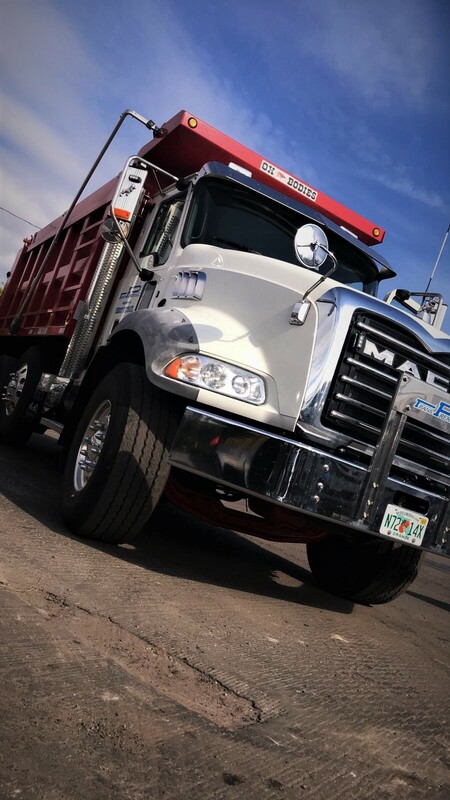 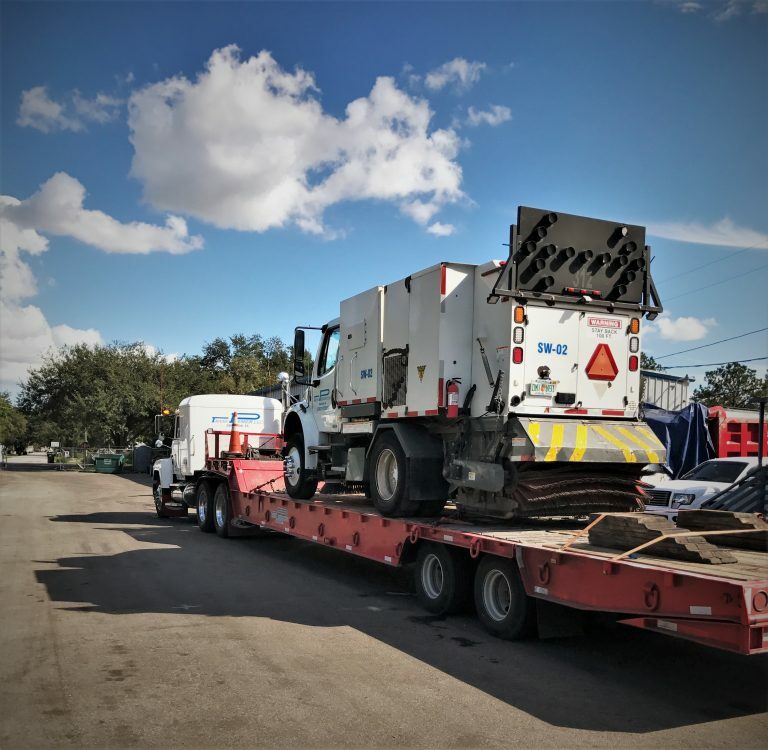 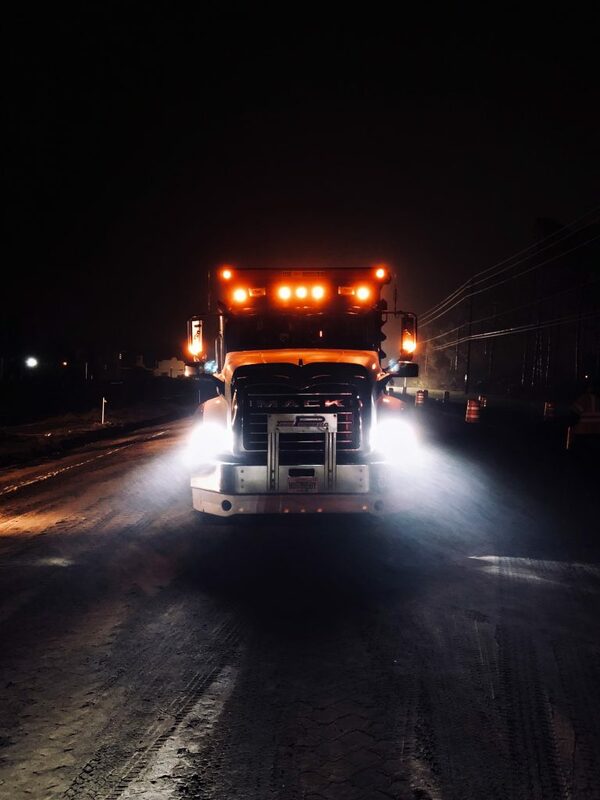 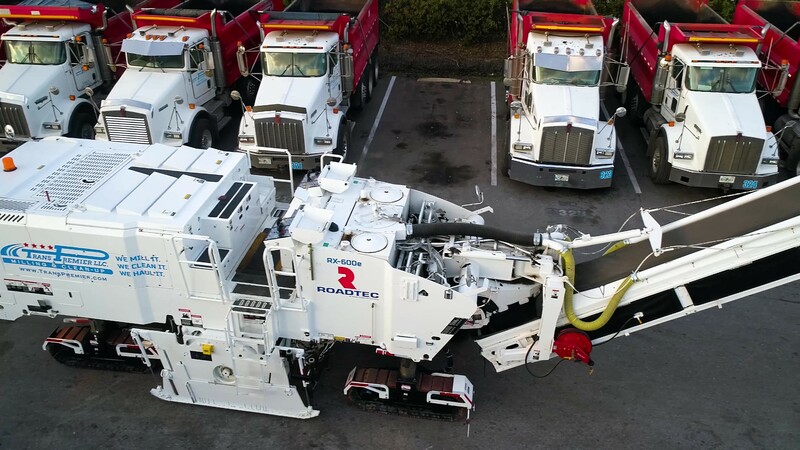 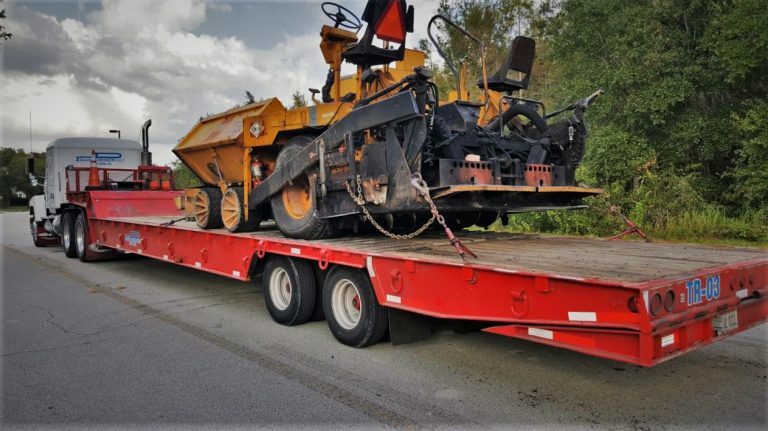 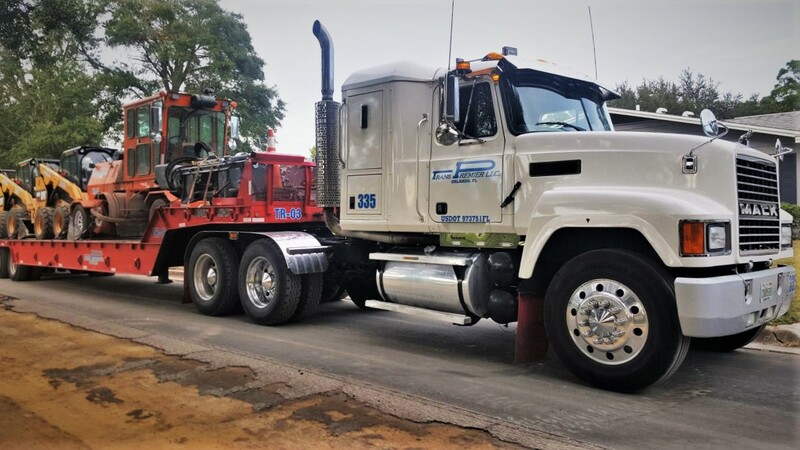 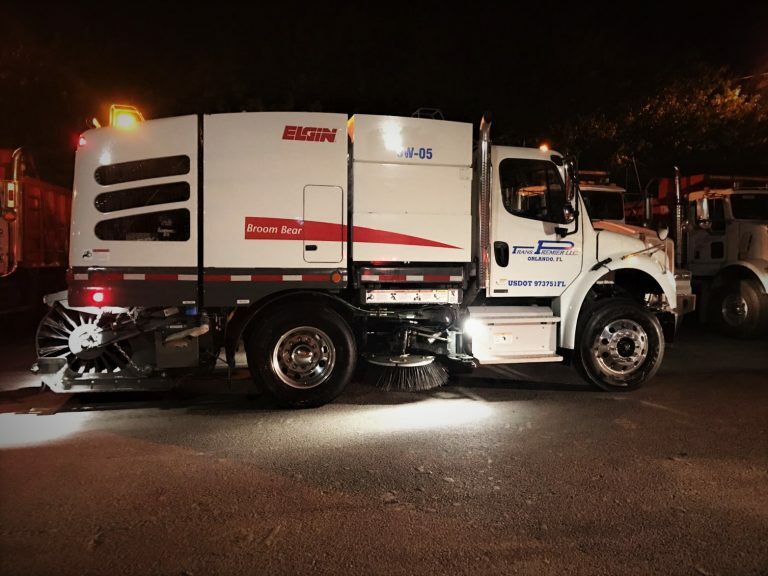 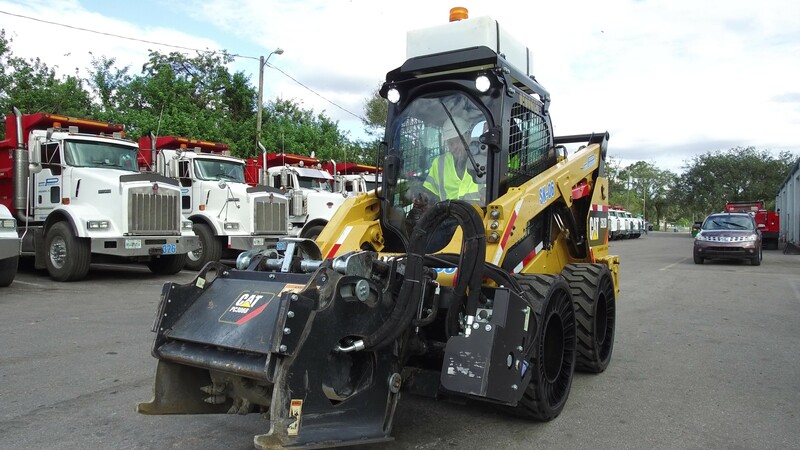 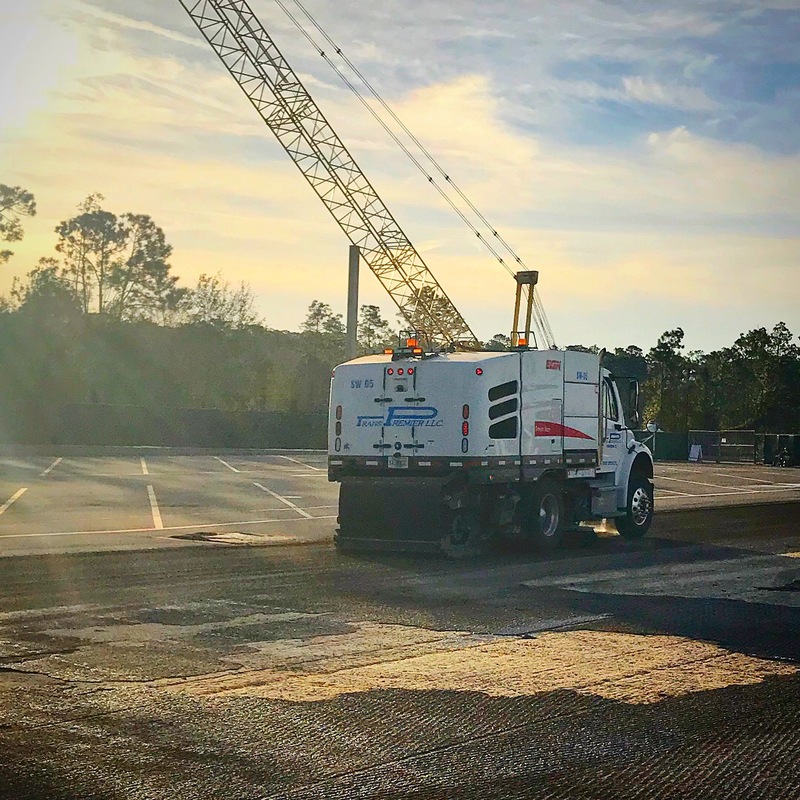 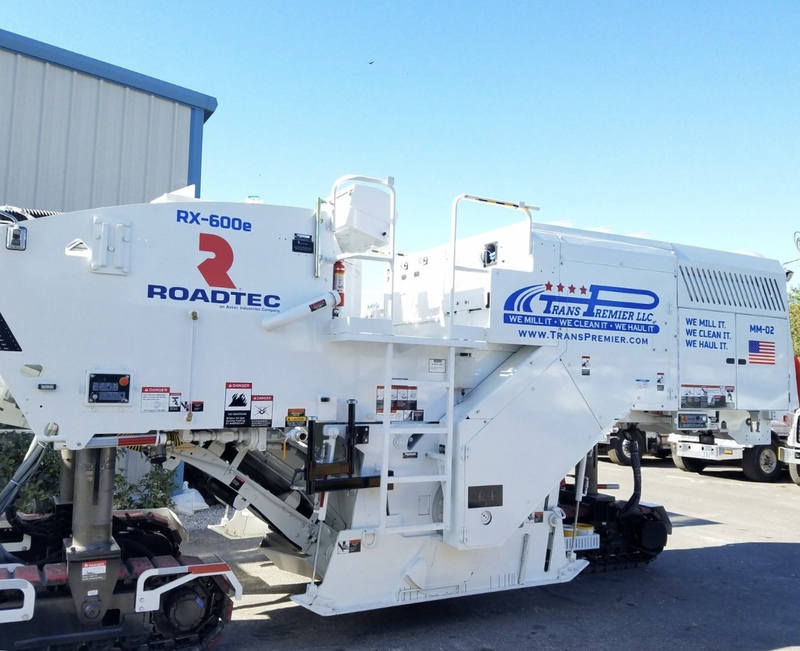 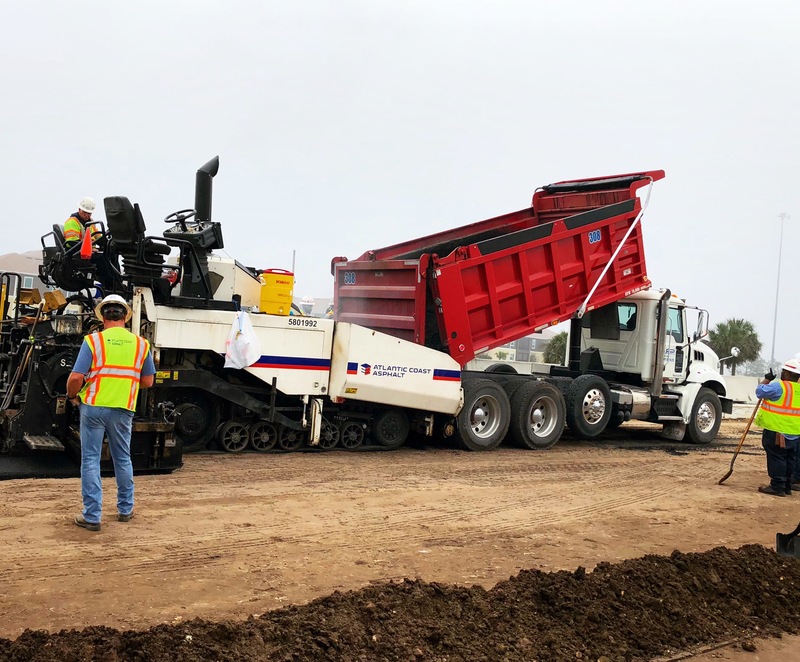 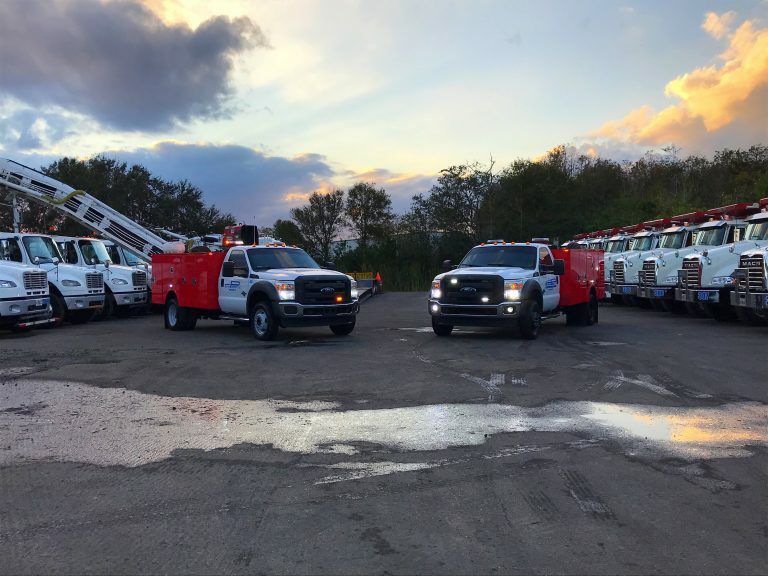 Powerhouses in the asphalt industry recognize our unmatched ability to dispatch any number of tri-axle dump trucks anywhere in Florida at any given time, and are confident in our integrated services of milling and road clean up. 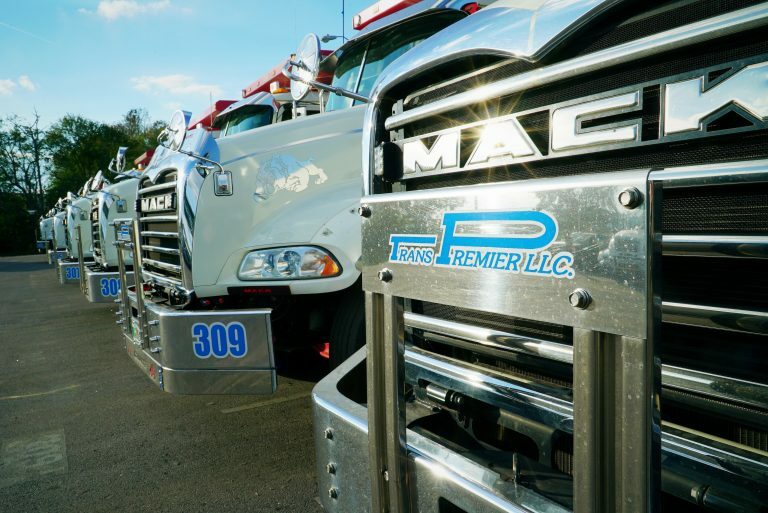 We value our partnerships and are committed to providing our clients with nothing less than the best. 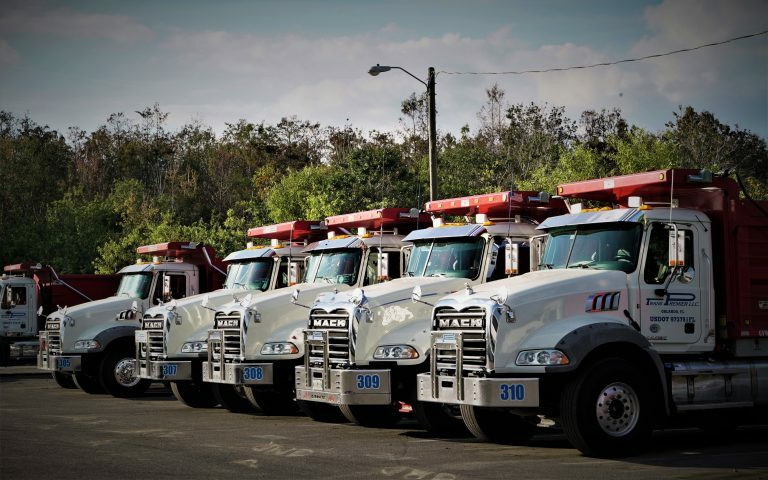 Our signature red and white fleet has been operating throughout Florida for more than 18 years. 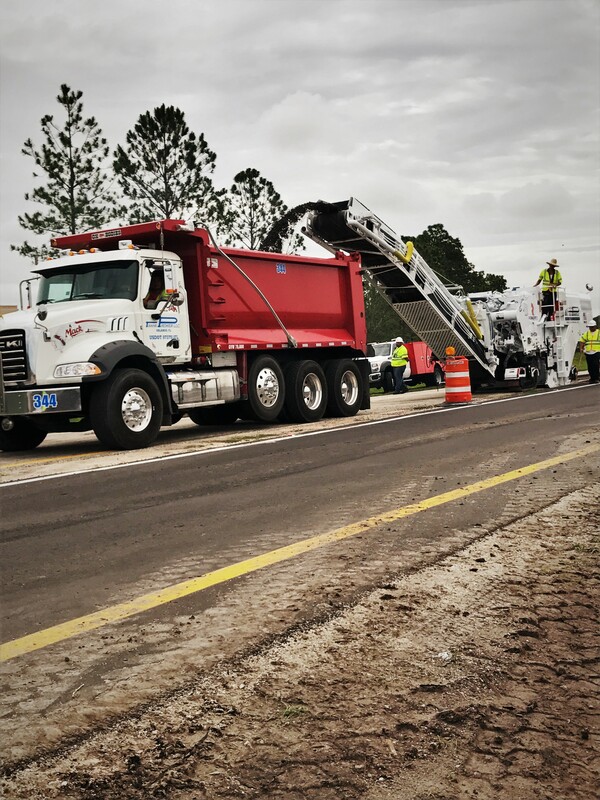 Our team of professionals, top of the line equipment, and high-quality customer service has earned TransPremier recognition as Central Florida’s leading asphalt hauler. 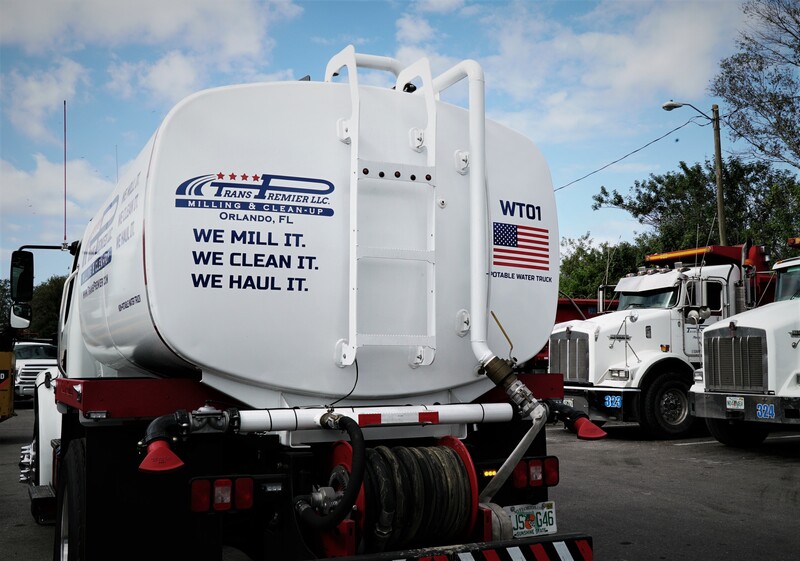 Our operations prioritize the safety of our team members and the public. 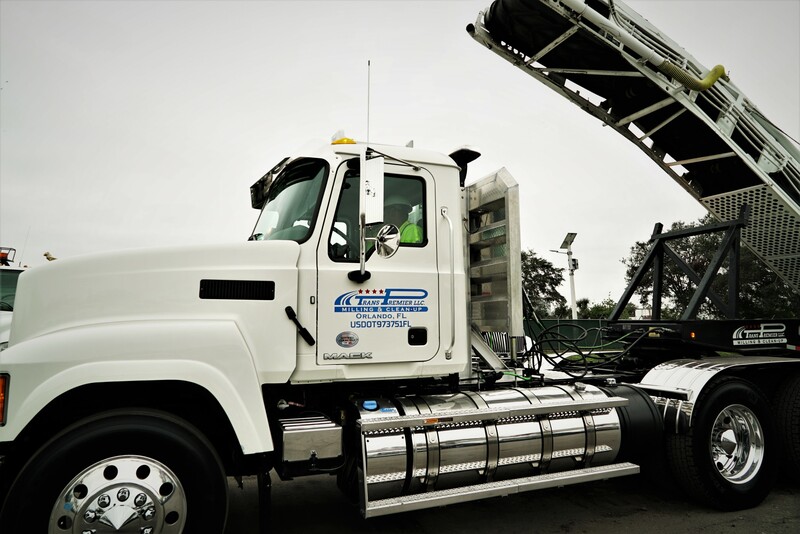 Our projects aim to improve our community’s roadways while also protecting our environment. 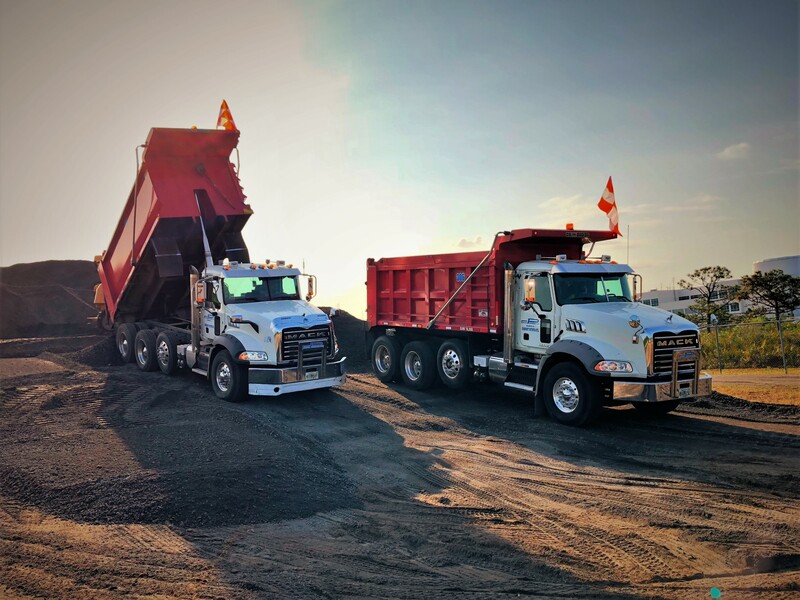 That is why we proudly haul and mill the most recycled product in the United States; asphalt. 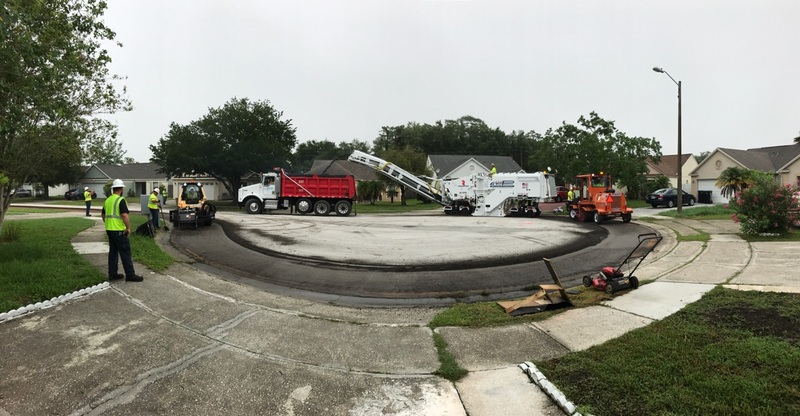 SR 408/ SR 50 to Ortman Dr.